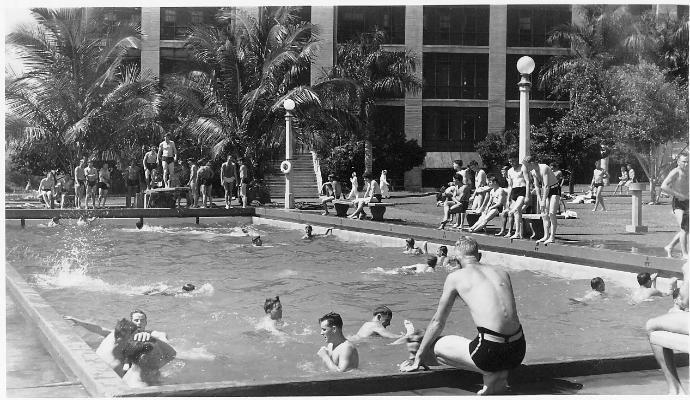 enjoy the swimming pool outside their barracks. 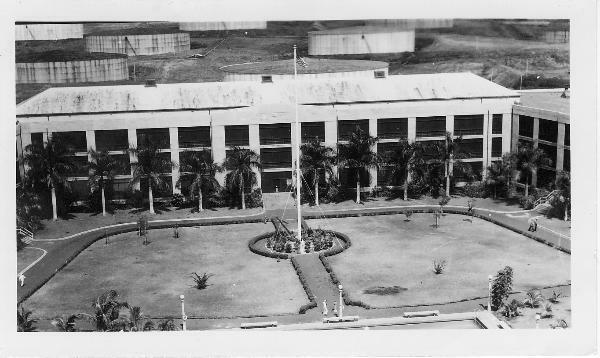 Summer 1941. Pearl Harbor, Hawaii. Summer 1941. 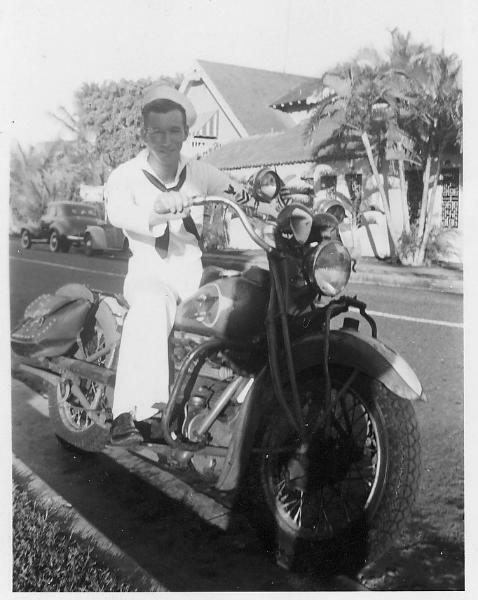 Radioman Ray Daves, 21, rides a rented motorcycle while on liberty in Honolulu. Summer 1941. 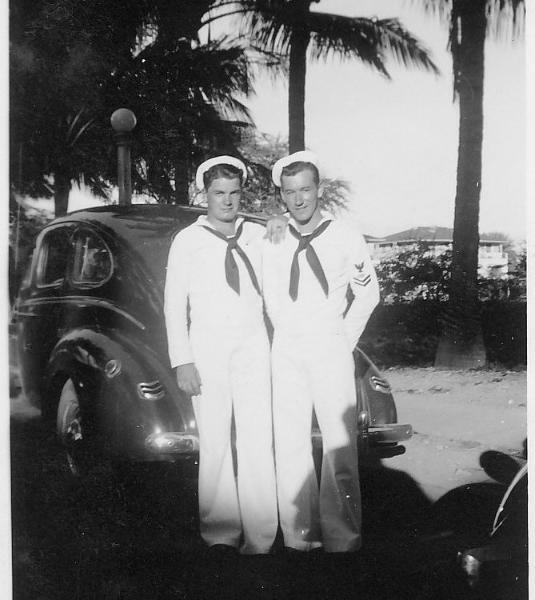 Radiomen James "Scoop" Hoffert and Ray Daves, 21, take a liberty together in Honolulu, October 1941. 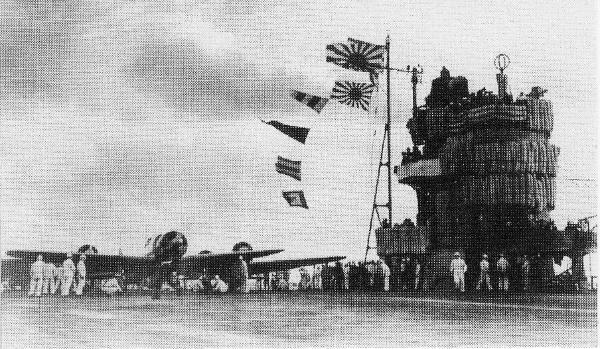 Japanese fighter planes ("Zeros") are prepared for launch from the carrier Akagi, December 7, 1941. [360 planes were launched from 6 Japanese aircraft carriers for the attack on Pearl Harbor and other U.S.